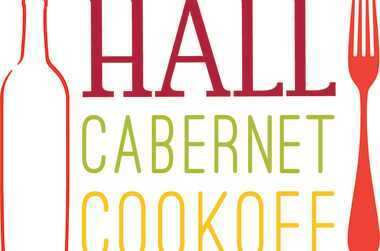 HALL Wines represents critically acclaimed artisan Napa Valley Cabernet Sauvignon from two tasting room and winery locations in St. Helena and Rutherford. Owned by Craig and Kathryn Hall, its vineyard collection features five Certified Organic estates producing classic Bordeaux varietals. Each vintage, Winemaker Steve Leveque crafts 19 distinct Cabernet Sauvignon wines which demonstrate the unique characteristics and diversity of Napa Valley. HALL’s highly rated wines include the Napa Valley Cabernet Sauvignon, selected as Wine Spectator’s #18 of the ‘Top 100’ in 2010, the HALL 2008 “Kathryn Hall” Cabernet Sauvignon that earned #2 Wine Spectator “Top 100” Wines, and its 2010 ‘Exzellenz’ earned 100 points by Robert Parker. Collectively, over 140 HALL Wines have been rated 90 points and above. HALL Wines employs high-density plantings and small-vine viticulture combined with two cutting-edge, gravity-flow wineries to produce the highest quality wines. 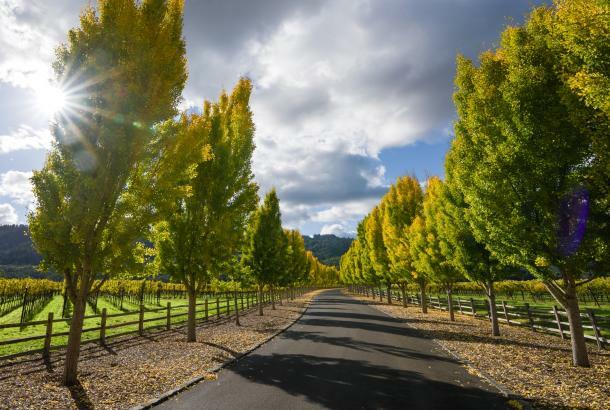 In addition, the HALL St. Helena winery was the first LEED® Gold Certified Winery in the State of California, making HALL Wines pioneers in the use of green buildings for the wine industry. The site maintains one acre of solar panels on its roof and uses 100% recycled water throughout its processes. 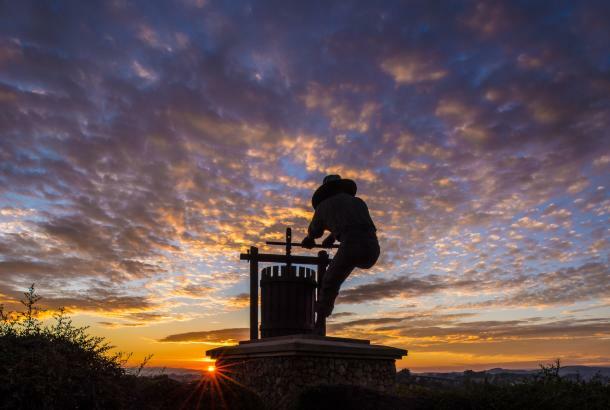 Each of HALL’s state-of-the-art winemaking facilities and tasting rooms combine contemporary art and architecture with comfortable luxury and warm hospitality for winery guests. For more information, please visit www.hallwines.com, @hallwines, or by calling 707.967.2626. 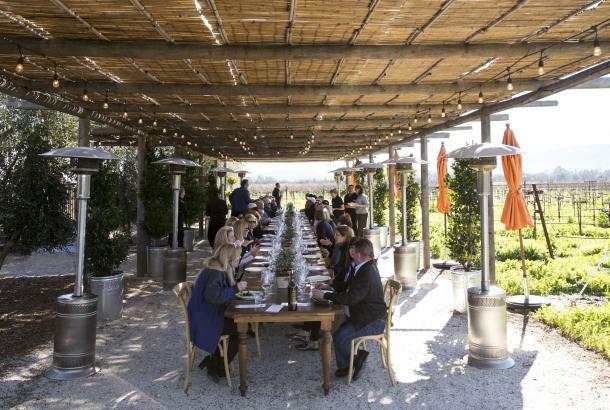 Tour of the estate including the 1885 Bergfeld winery, HALL’s contemporary art collection, and cutting-edge winemaking facility, followed by a seated tasting. Perfect for the serious wine collector and Cabernet Sauvignon lover. This tour concludes with a flight of our most highly allocated HALL Cabernets. 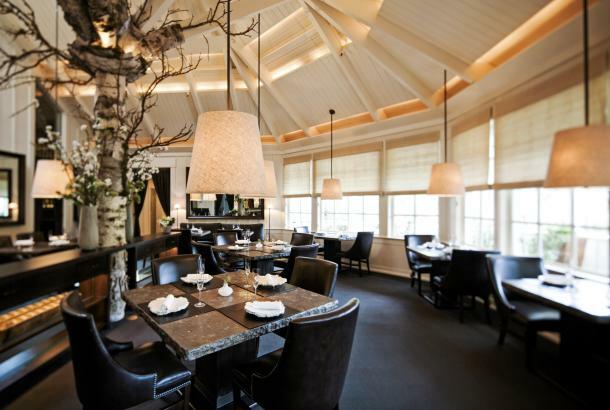 This monthly culinary workshop features an all-star line-up of Napa Valley Chefs paired with a seasonal theme each month. Guests get to experience a dynamic, lively, family-style workshop while learning about modern pairing techniques. HALL Rutherford will continue to offer Appellation Exploration experience. This one-of-a-kind wine tasting of some of the most limited-production wines showcases the impact of terroir, climate and elevation. 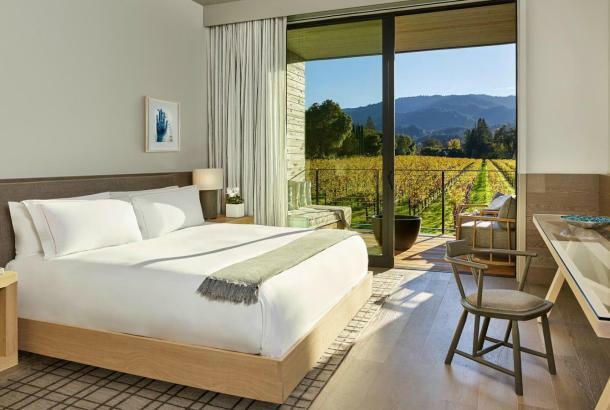 With a portfolio of great wines from thirteen of the sixteen Napa Valley appellations, HALL is uniquely positioned to offer this experience to guests ranging from novice wine drinkers to experts and critics. This is an extremely limited offering and available by appointment only. The HALL Wine Clubs offer two unique membership levels custom tailored to the desires of each wine lover seeking a lifestyle of memorable experiences surrounded by extraordinary world-class wines. As a member enjoy quarterly shipments hand selected by the winemaker, delivered directly from our cellar. 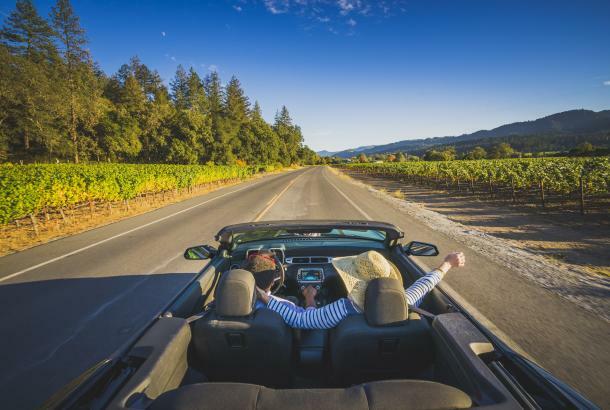 Plus, enjoy member benefits at the winery, and preferred pricing on purchases online, through the wine club and while visiting Napa Valley. For those seeking special access to our wines only available to the winery and prefer to enjoy mainly Cabernet Sauvignon wines alongside featured Bordeaux varieties we offer membership in The Primary Colors Wine Club. For those discerning wine collectors seeking only our rarest and most sought after Cabernet Sauvignon Wines, we feature membership in The Collection. We would be delighted to speak with you if you have any questions about Membership. Call the winery at (707) 967-2631.